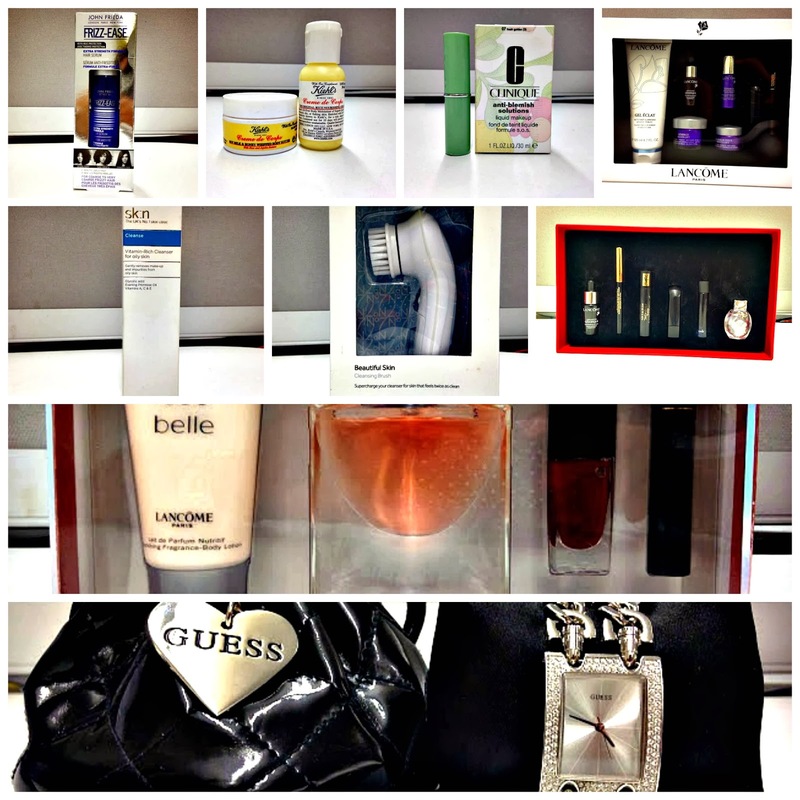 I got a few GWPs (Gifts with Purchase) from Lancome as always who are, to me, the ultimate high end brand when it comes to Gifts With Purchase. They are amazing!!! 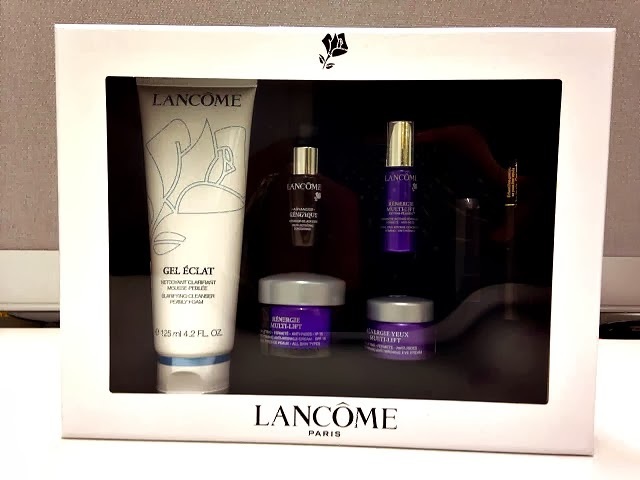 The first free gift is the Lancome Gel Eclat Pearly Cleanser Set with other samples from their Renergie range. Granted the Lancome Renergie range is mainly anti-ageing so i would be passing that on to my mum but I absolutely love the cleanser, lipstick and mascara included in this set which I would be keeping. 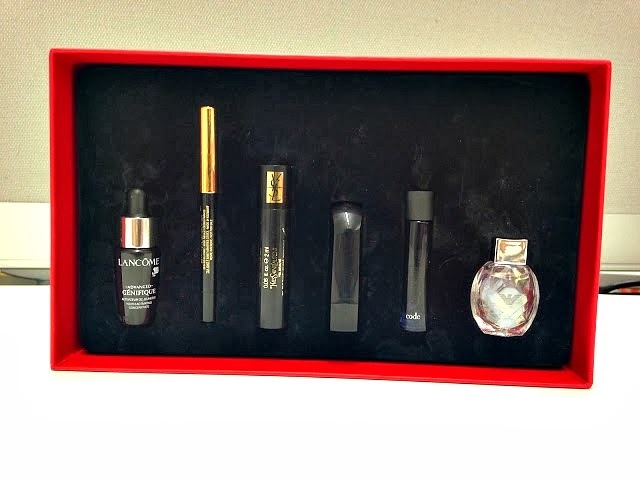 I am quite impressed that Lancome have started putting their samples/GWP in sturdy gift-like boxes which makes them feel even more luxurious. 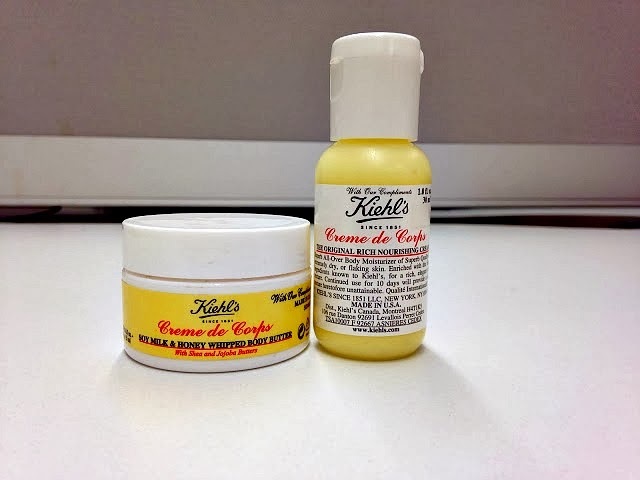 My colleague also gave me some Kiehl's samples which I absolutely love and I was really wishing I had more samples of the Kiehl's Soy Milk and Honey Whipped Body Butter so i was really pleased (and surprised if I may add) when she gave me another one alongside the Kiehl's Original Rich Nourishing Cream. I really love this and I think after this is finished I would be investing in the full size because it is so luxurious and smells amazing!! 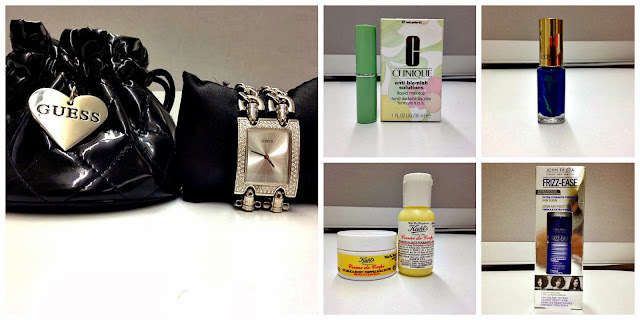 On to Skin Care, as you all know, i have been trying to get my skin especially on my face really healthy and glowing. I have been lusting after the Clarisonic Mia Cleansing Brush but the hefty price tage has not swayed me off my feet yet. 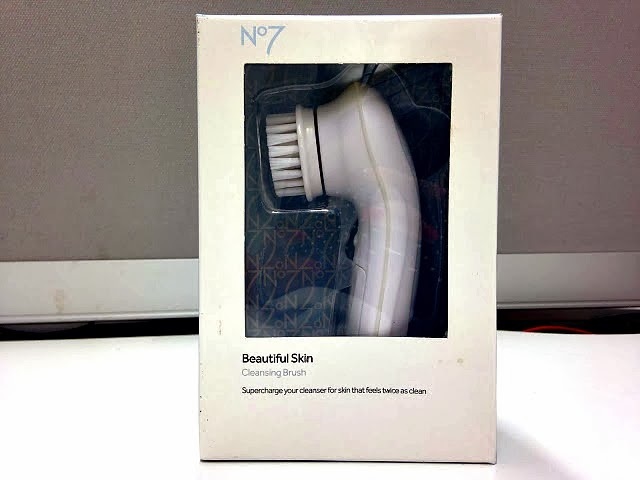 I decided to invest in a cheaper alternative from Boots which is the No 7 Beautiful Skin Cleansing Brush after I read so many good reviews. I really like it and I am glad we have gotten along really fine. I also think it's important to try something cheaper first if you can in case the expensive one does not agree with your skin. 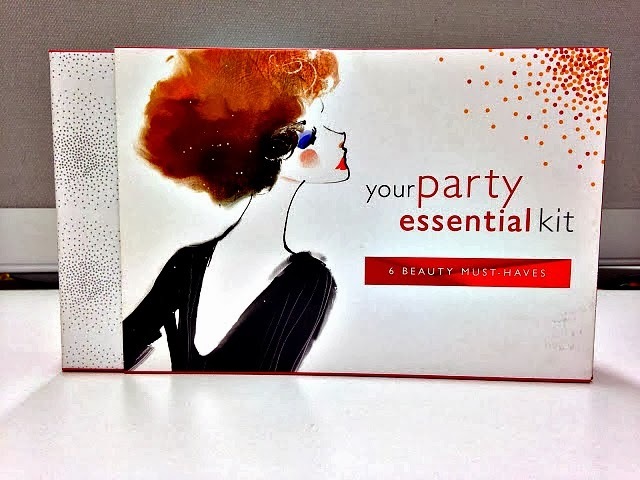 I am so glad i treated myself to this and a full review will be up soon. 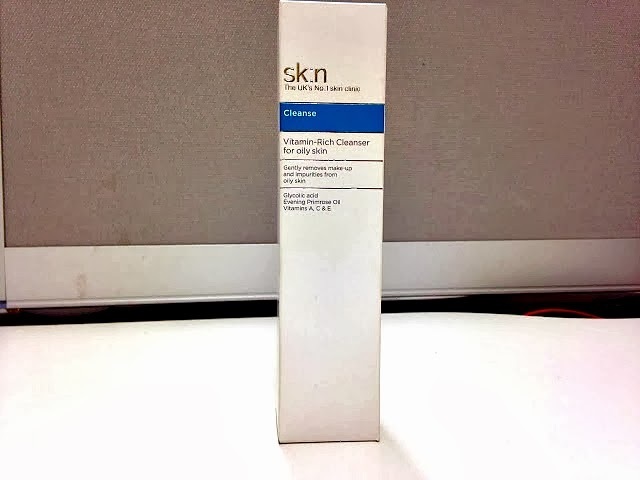 Still on skin care, I also went back to an old favourite cleanser which is the SK:N Vitamin-Rich Cleanser for Oily Skin. It contains Glycolic Acid, Evening Primrose Oil and Vitamins A, C and E. Teamed with my Boots Cleansing Brush, my skin has definitely made some significant improvement and i am pleased. I would definitely put up a skin care routine in the New Year. 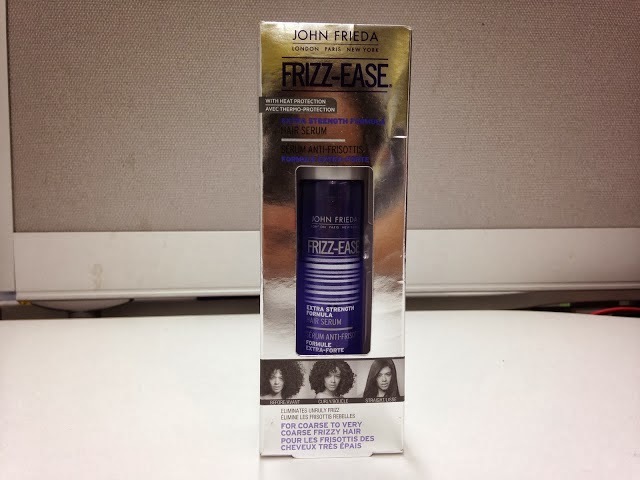 For Hair Care, I still have my hair extensions on and I was using the ORS Anti-Frizz Serum which seemed to be annoying my hair extensions so I switched back to my old love the John Frieda Frizz Ease Serum which I have always used. Why I left in the first place is beyond me but I am so glad my hair is back to its original state. 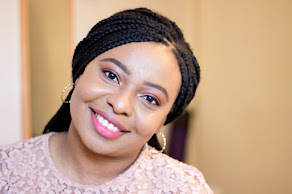 For Beauty and Makeup, my favourite buy is the Lancome La Vie est Belle set. I have been lusting after this for so long after receiving various samples but the price of this perfume always kept me clutching tight to my purse. On boxing day, I strutted down to Debenhams and hovered around the Lancome counter to see if there were any juicy discounts and they did not disappoint. 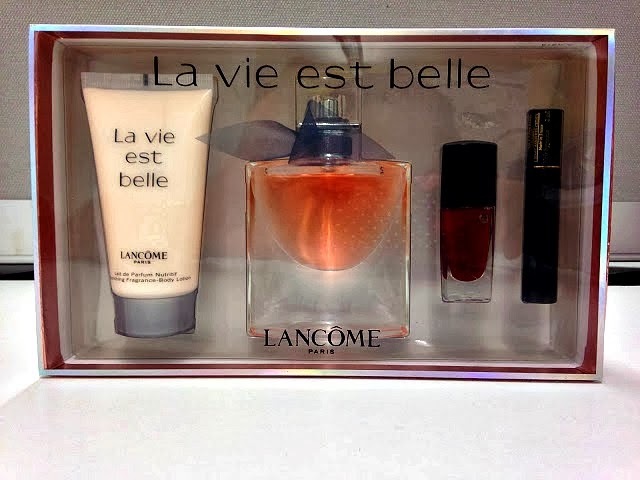 I saw my beloved perfume Lancome La Vie est Belle was on offer in a gift set with Lancome Nail Polish Madame Tulipe, La Vie est Belle body lotion and Hypnose Masacara sample all for £28!!!!!! I was over the moon and quickly snapped it up. Look at how pretty it looks!! I don't even want to use it...*just joking, I have been spritzing away ever since*. 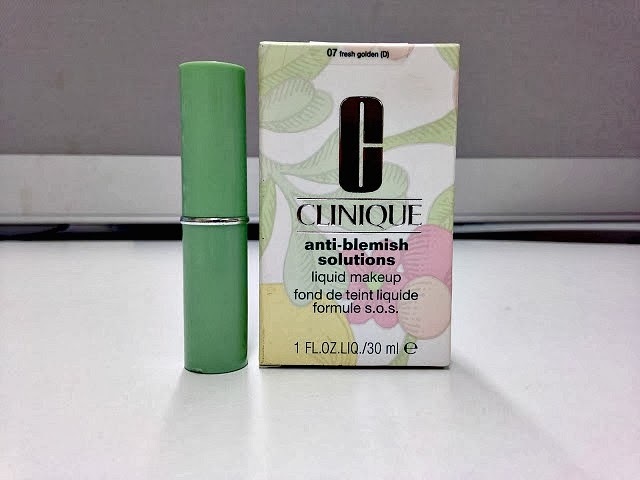 I also decided to top up my foundation and went straight to the Clinique counter for the Clinique Anti-Blemish Foundation in 07 (full review up soon) and I also recieved a free Clinique Butter Shine in Pink-a-Boo Lipstick which was pretty generous of them. 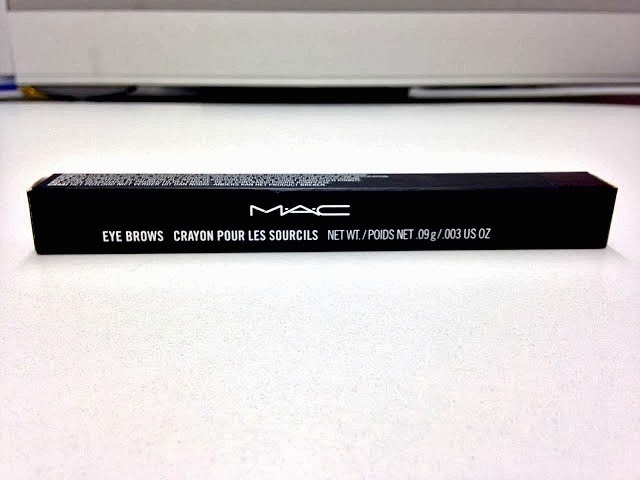 The only way I can justify spending money on high end brands is getting numerous samples and i cannot stand high end brands who do not give samples.. *side eye, MAC I am looking at you*. 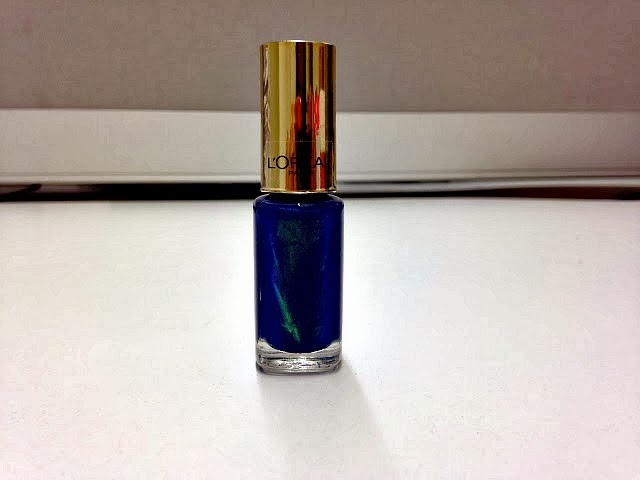 I also picked up my MAC Eye Brow Pencil in Stud which is my ultimate favourite and the L'Oreal Color Riche Nail Polish in Magic Croisette 811. Honestly, I should not be buying any more nail polishes because I have quite a lot now. I saved my favourite for last. My dear friend surprised me with an early Christmas Gift. 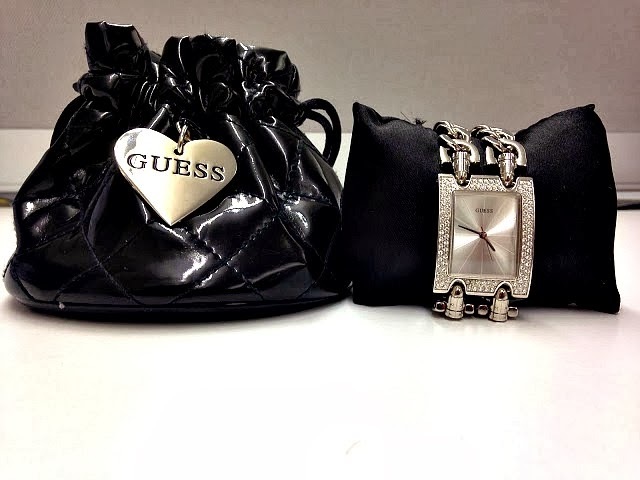 She sent me a Guess Watch. I was so happy and surprised because I really did not expect this and I am really appreciative and if you are reading this, I really appreciate this..x. Look at how beautiful it is and really good detailing. It's slightly heavy but I am used to it now and I have been wearing it almost everyday. That's it folks. I hope you have enjoyed this post and you had a wonderful Christmas. I was happy to treat myself this year because I feel I have really worked hard this year and I am so grateful to God for seeing me through. See you in my next post.